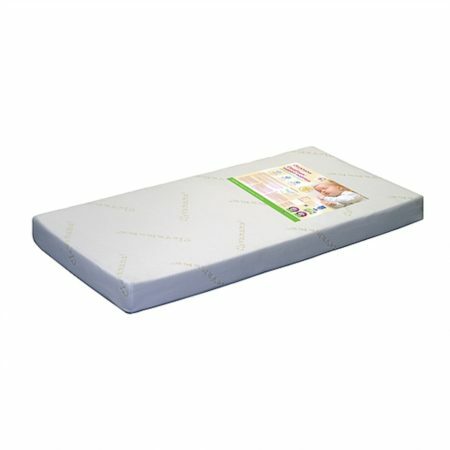 This nesting cushion is slightly bigger and does not fit into incubators and hospital bassinets. 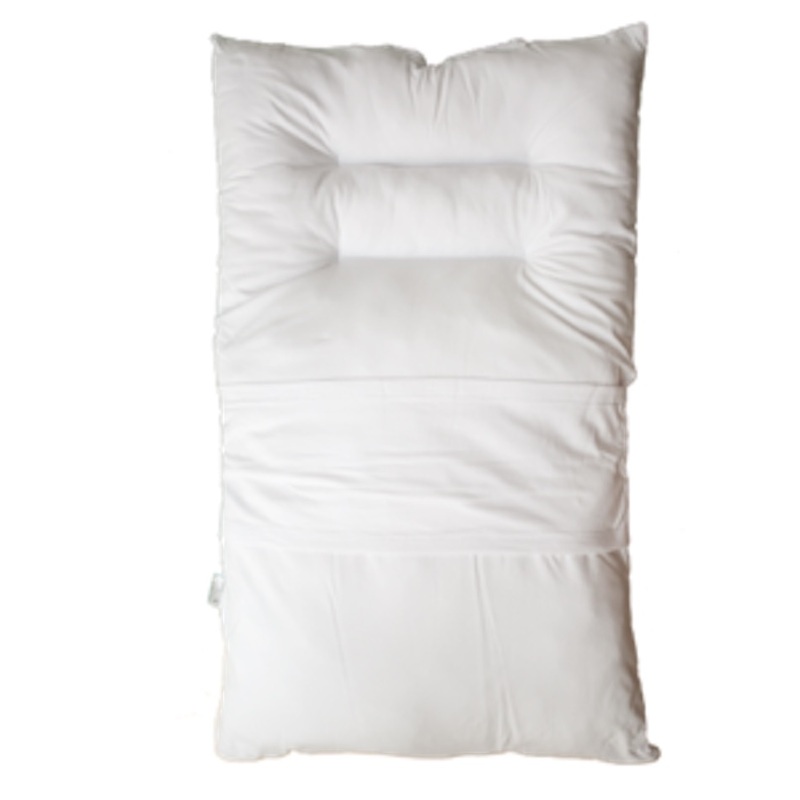 The NurtureOne nesting cushion purely designed to allow your baby to assume a comfortable sleeping position while promoting containment. 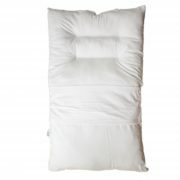 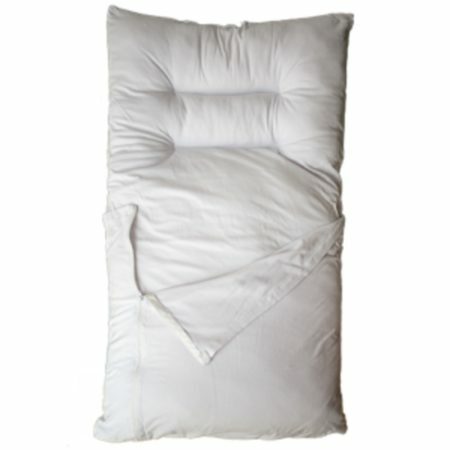 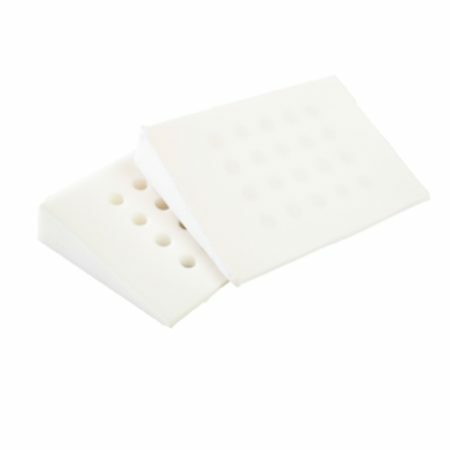 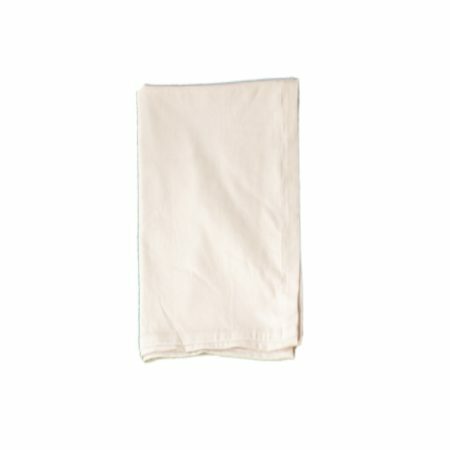 This cushion also allows for the easy stress free transition from arms to cot or bassinet. 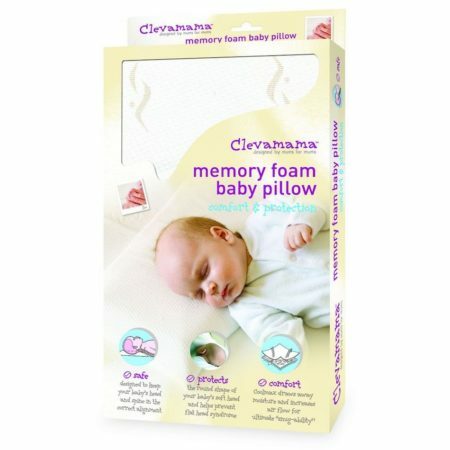 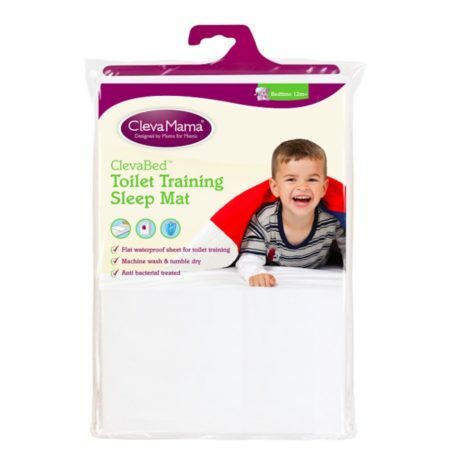 A must have for any fussy baby or even just to ensure your little one is having the most comforting sleep. Another bonus is that it can travel with you wherever you go!